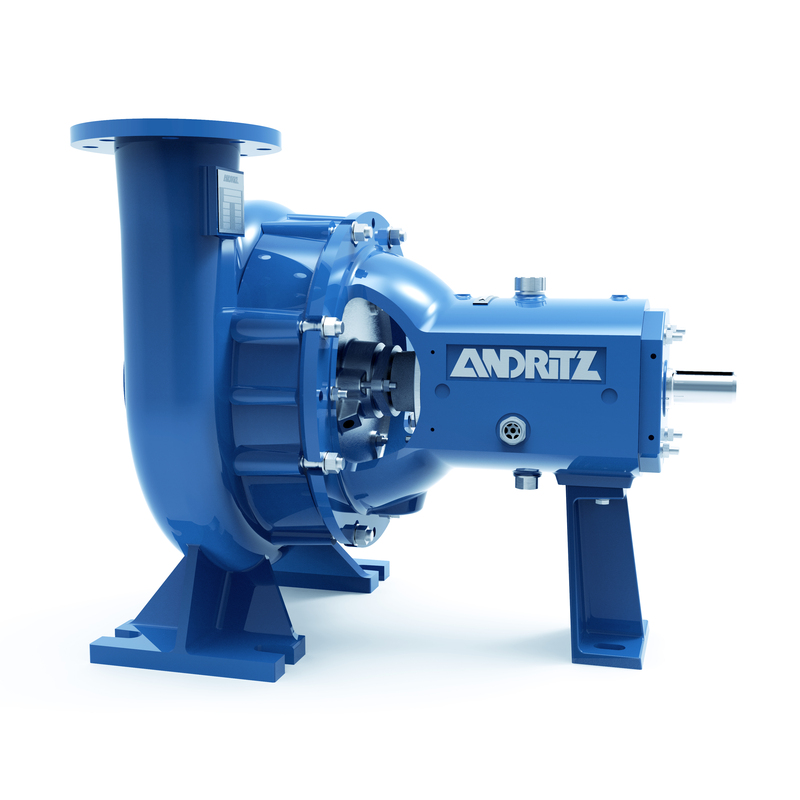 ANDRITZ dry installed sewage pumps are suitable for conveying sludge containing large particles and abrasive media. They have been specially developed for the conveyance of coarse media. All pump types fulfill high expectations regarding efficiency, life cycle, maintenance friendliness and economic efficiency. Conveyance of coarse media requires special measures in terms of design and materials used. ANDRITZ dry installed sewage pumps have been specially developed for these applications. They are suitable for conveying sludge containing large particles, abrasive media, low-viscosity, high-viscosity as well as gaseous and non-gaseous slurries. The non-clogging pumps with large free passages can be equipped with different impeller types responding to media requirements. Sturdy designs and wear-resistant execution guarantee a long service life. A modular system provides for high availability, enables the use of proven components, and reduces the number of spare parts to be held in stock. ANDRITZ dry installed sewage pump from the VP series is a particularly economic option for difficult media. These pumps transport suspensions with up to 60 mm particle size. ANDRITZ dry installed sewage pump from the CP series is characterized by an exceptionally large cross section and open channel in the spiral casing. Thus, the pumps are suitable for very rough conditions and suspensions with up to 140 mm particle size. For more information on our dry installed sewage pumps please have a look at our brochures in the sidebar or contact us directly. Innovative and targeted standard and customized pumps and motors for various applications and operations. We provide first-class service, secure sustained customer satisfaction, and our pumps' reliability.